The Kumbh Mela being held in the 'sangam' city of Prayagraj is over thrice the budget of the Maha Kumbh in 2013. 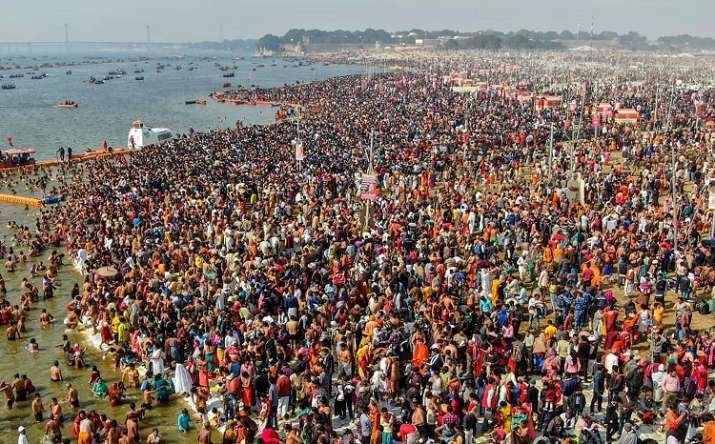 The Uttar Pradesh government has allocated Rs 4,200 crore for the Kumbh Mela this year, making the mega pilgrimage perhaps the costliest ever. According to state Finance Minister Rajesh Agarwal, the previous state government had spent around Rs 1,300 crore for the Maha Kumbh.